Nameplate details are used to read about the transformer design. 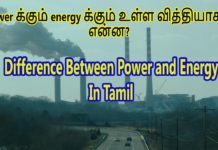 Every electrical engineer must know how to read electrical power or distribution transformer’s nameplate details. Let start…. Vector group tells about the winding connection such as star configuration or delta configuration and winding connection. Most of the power transformer or control transformer uses Dyn11. Which means D-delta connection, y-secondary star connection, n- neutral connection and 11 mentions that the phase shift 30 deg anti close wise. 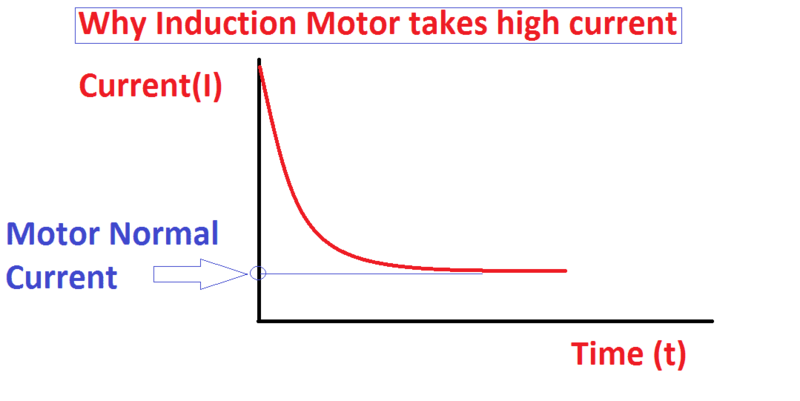 Here vector group mentions that the primary voltage will be shifted by 30 in secondary side. 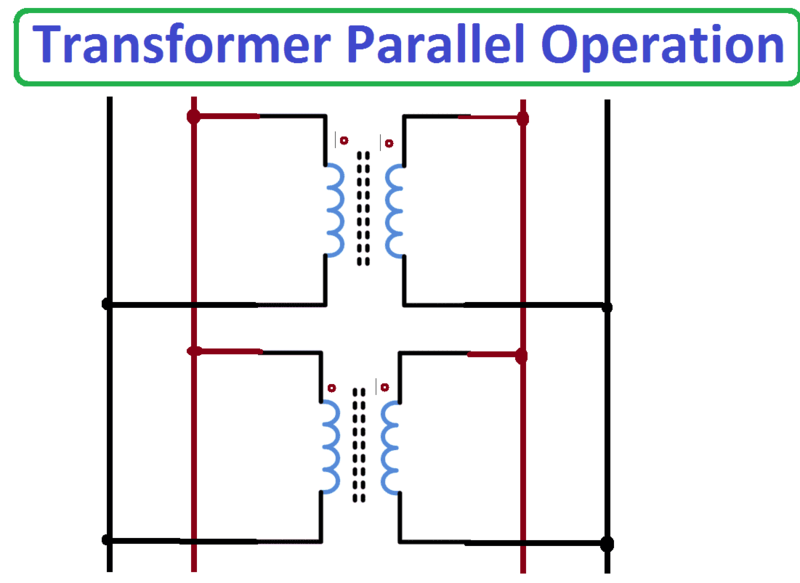 Because of vector group is very important for doing parallel operation of the transformer. WTI current transformer is an internal, only one transformer which is used to protect the transformer if all the circuit fails. It is a backup protection for the transformer. In this WTI is Winding temperature indicator of the current transformer, CT ratio means of the line current transformer is 4205/5 amps. Class 5 of the transformer is approximate accuracy class. 20 VA means the burden of the current transformer. That is used to increase or decrease the output voltage of the transformer, the taping mention in number and they have some percentage of the voltage ratio, typically 0.1 to 5 percentage. Mostly distribution transformer comes with the off-line tap changer and power transformer comes with on-line tap changer circuits. Off line tap changer should be operated when the transformer is de-energized. NCT is nothing but a Neutral current transformer. It comes with the protection class. Neutral CT output can be used in restricted earth fault protection or standby earth fault protection. It mentions the dielectric strength of the insulation under various voltage level. The secondary and primary rated current of the transformer. That is full load capacity of the transformer. Cooling of the transformer => ONAN => Oil natural Air Natural. The transformer body will be cooled by transformer wings and open air. No load voltage: the output voltage of the transformer under No load with different tap position. 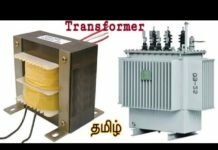 The transformer has made in Indian Standard procedure number 2026. Maximum Ambient temperature: 45 deg. The allowable surrounding temperature is 45 deg. 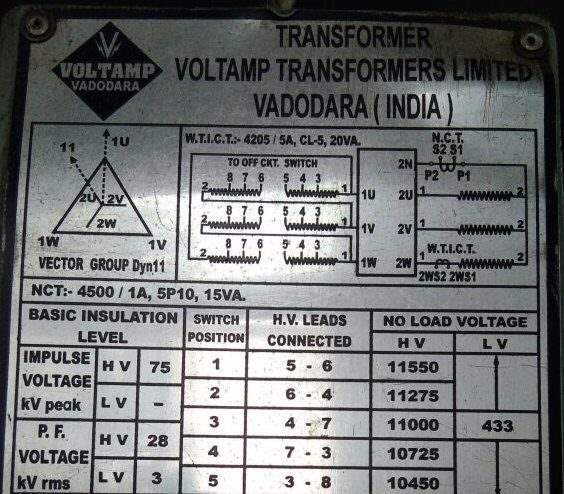 Take secondary no load voltage: 433Volts means, if you load the transformer by 100% then the output will be 433- (0.0675 *433) = 404 Volts. Core, oil and winding Weight: All says the total weight of the individual part.